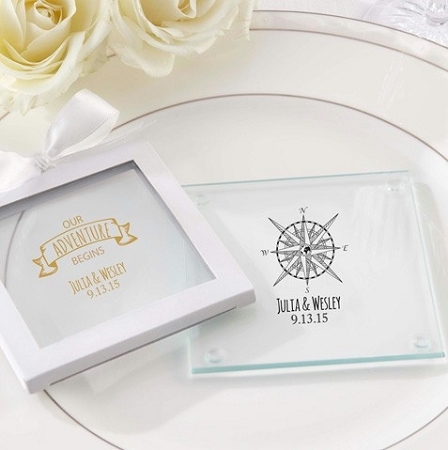 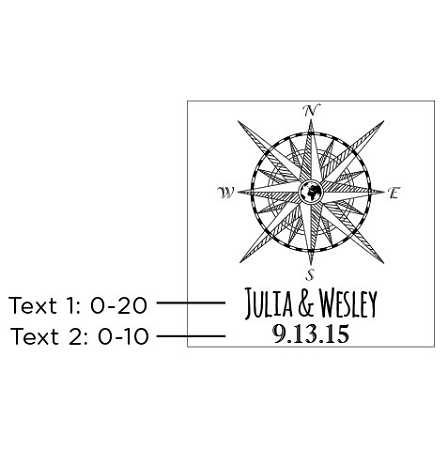 From our Travel & Outdoor Wedding Favors Collection we bring you these unique personalized glass coasters. 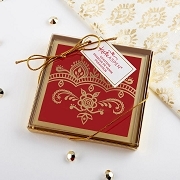 You can’t wait for the grand adventure that will be your honeymoon, so for the time being, you grab these cute coasters to try to calm your travel excitement. 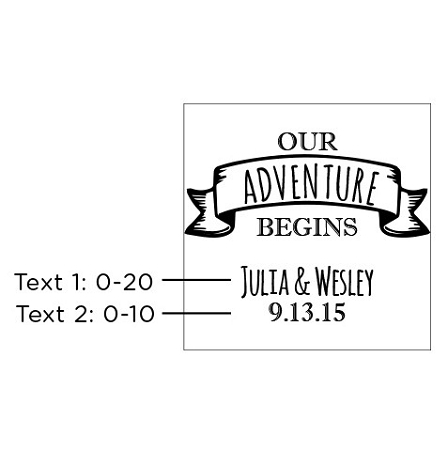 These coasters come in two personalized prints featuring a vintage compass look and an “Our Adventure Begins” banner design. 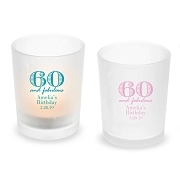 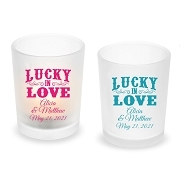 Use them as part of your bridesmaids’ gifts or hand them out as party favors! 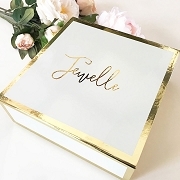 A $37 set up fee is added to your order.